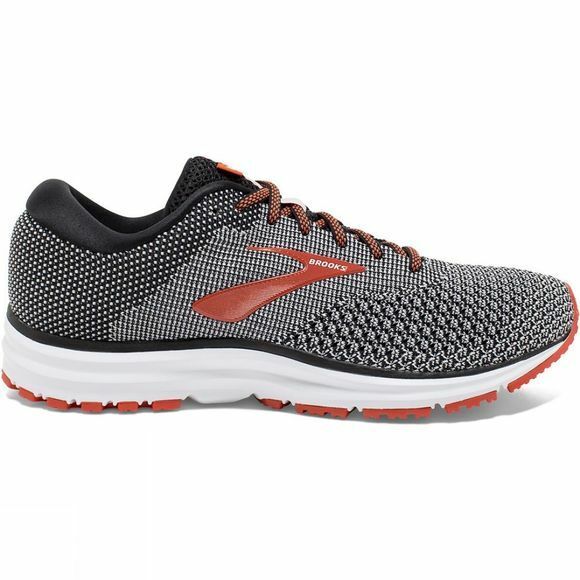 The Revel 2 is comfort designed to perform pre-run. Mid-run. And post-run. The updated flat-knit upper provides a new look and feel that's perfect for work, working out or workout activities. 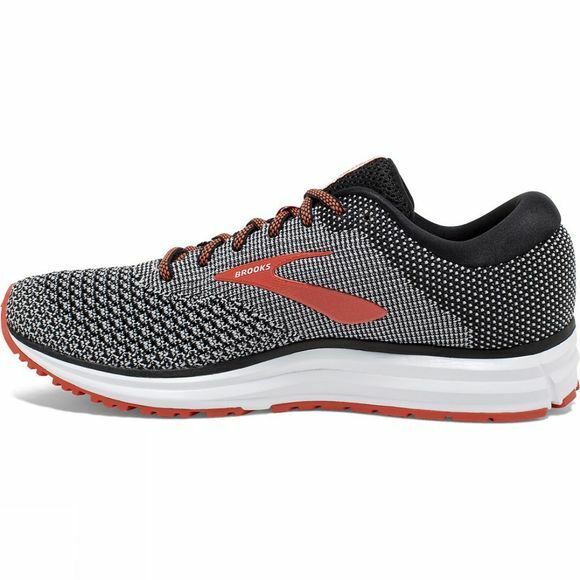 The shoe uses Brooks BioMoGo DNA, their proprietary cushioning, which adapts to your stride, weight and speed. why? So it can protect you by deflecting impacts away from your body. The inner booties surrounds your foot for all-day comfort and perfect fit.